Add this crop of international jazz jammers to your Japan benefit slate. 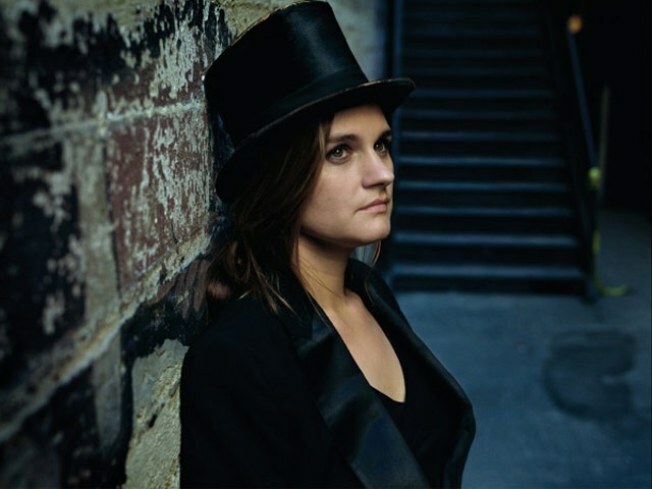 The Blue Note Jazz Benefit, set for Monday, April 18 at 7 p.m., is a solid lineup of world-recognized bop impresarios, including vocalist Madeleine Peyroux, saxophonist Joe Lovano, clarinetist Don Byron and more. Tickets are $45 in advance and $55 at the door, and all admission proceeds will be donated to the Direct Relief’s Japan Relief & Recovery Fund.